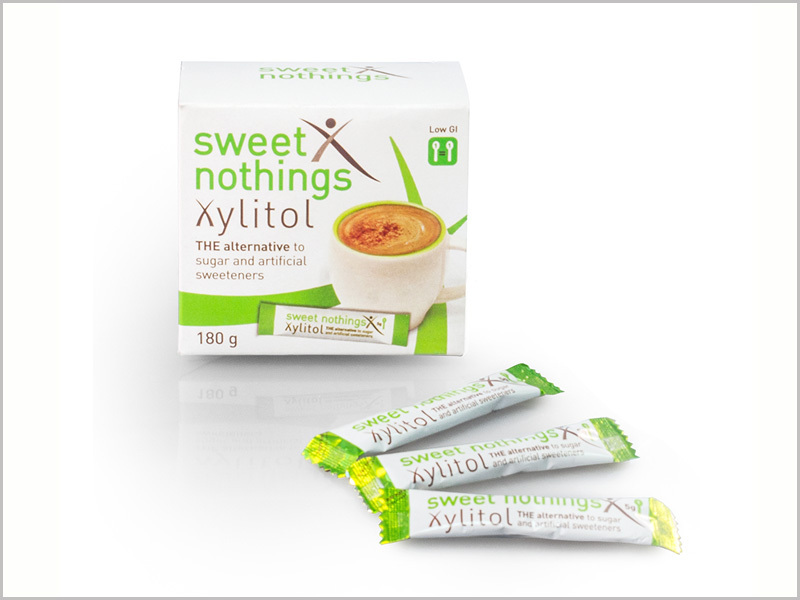 The sweetness of Sweet Nothings Xylitol is similar to sugar – so one spoon of Sweet Nothings Xylitol is equal to one spoon of sugar. Xylitol should be used sparingly for the first week or so, as excessive use initially may have a laxative effect. Xylitol can be used as a replacement to sugar in baking, cooking and in hot and cold beverages. When baking with Sweet Nothings Xylitol the recipe must not require the sugar to break down into a liquid form – it is impossible for Xylitol to caramalise even at extremely high temperatures. 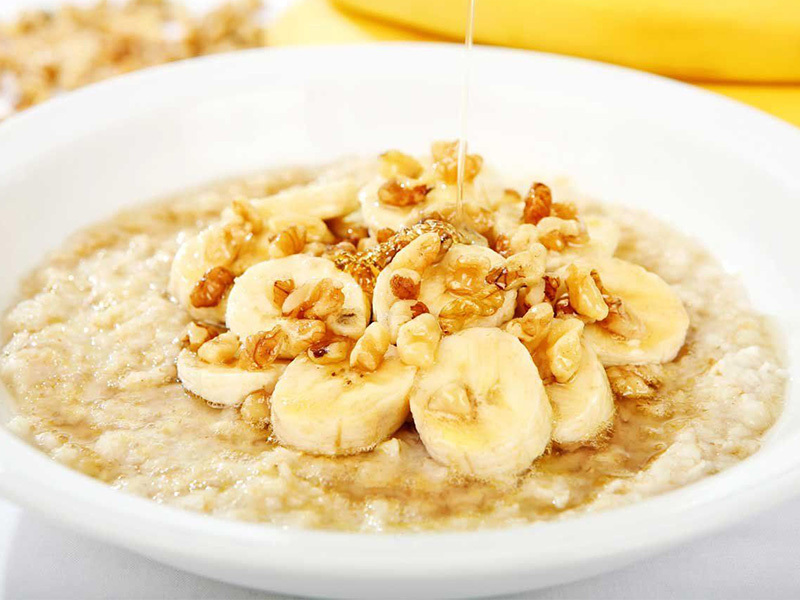 It is particularly good in cakes, great when sprinkled on cereal or used in tea or coffee. Xylitol is hygroscopic (absorbs moisture from the atmosphere) so should NOT be left in an open container. 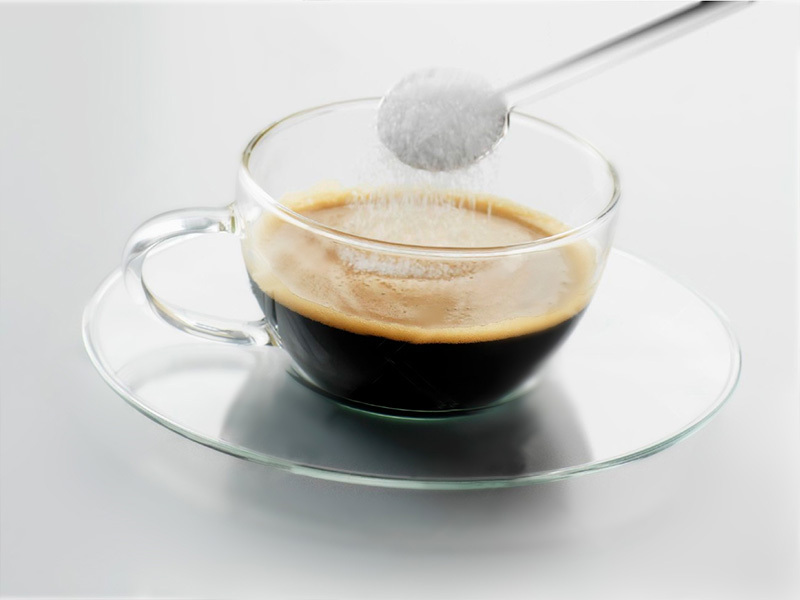 Xylitol doesn’t dissolve as easily as refined white sugar does, so in some recipes it’s best to grind it first in a coffee grinder or high powered blender so its more like powdered sugar. When using Xylitol in a recipe that will be baked or frozen, get it to the point of perfection, and then add just a tad more. When it is almost too sweet – it’s perfect. Baking and freezing seems to subdue the sweetness. Remember to use the “Tongue tip test” to make sure you’ve got exactly the right amount of sweetness.